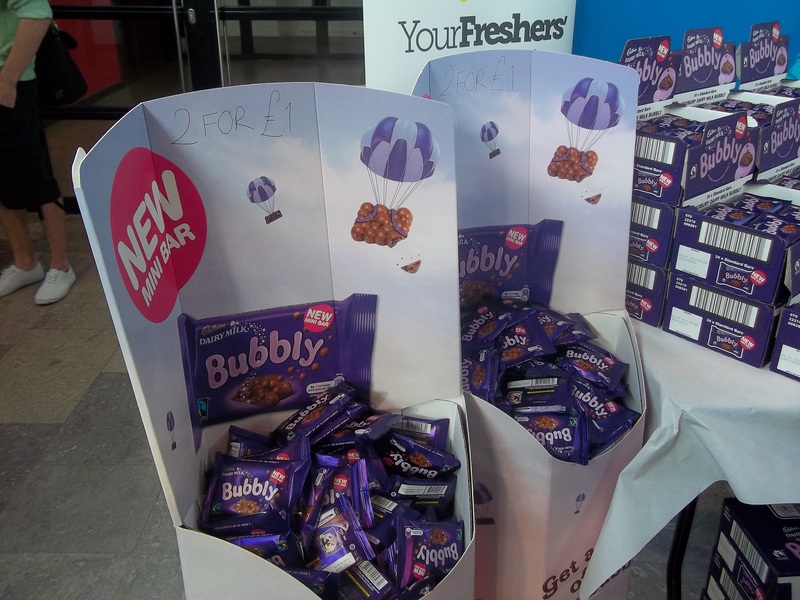 Fantastic freebies at the Freshers’ Fayre! Good morning! We’ve got an action packed day ahead at SUSU, starting with one of the biggest events of any Freshers’ Week – the Freshers’ Fayre. It’s open from 10am until 3pm today at The Union (Highfield campus) and we advise arriving early to make sure you can get your hands on all the great freebies and deals available. As well as loads more! The sun is out this morning after yesterday’s disappointing weather – so make sure you head to Highfield campus for Kind of a Big Deal Day! Missed the Bunfight? – Don’t Worry! 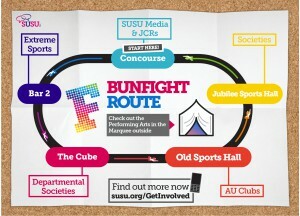 The Bunfight is now in full flow and is full of SUSU clubs and societies giving out freebies and information on what they do. 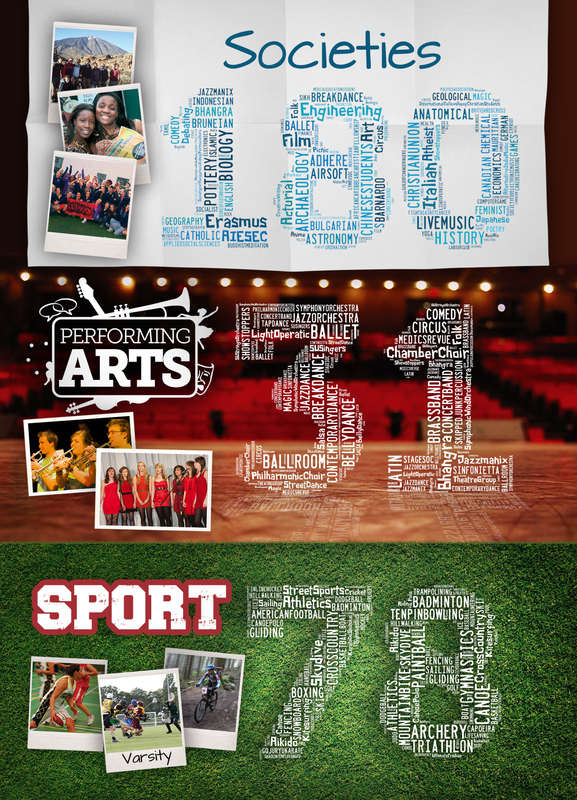 Whether it’s sport, performing on stage, politics or good food – there really is something for everyone. 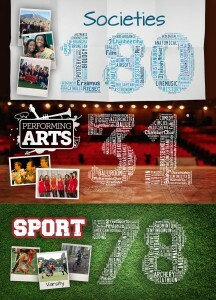 Visit our mobile site at www.susu.org/getinvolved to find out more as your explore what’s on offer. And if we don’t have what you’re looking for, you can take charge and get help from us starting something completely new. 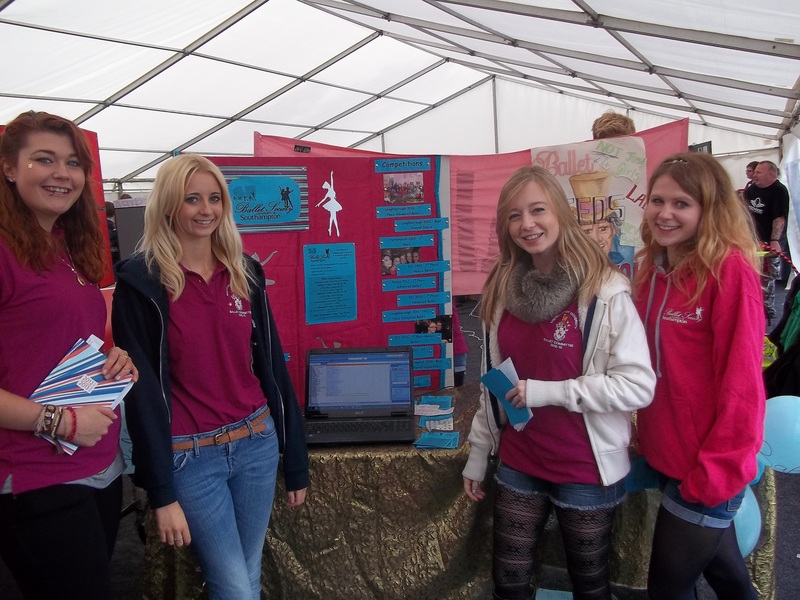 Find out more on what you need to do to get started at www.susu.org/something-for-everyone/societies/starting-a-society. 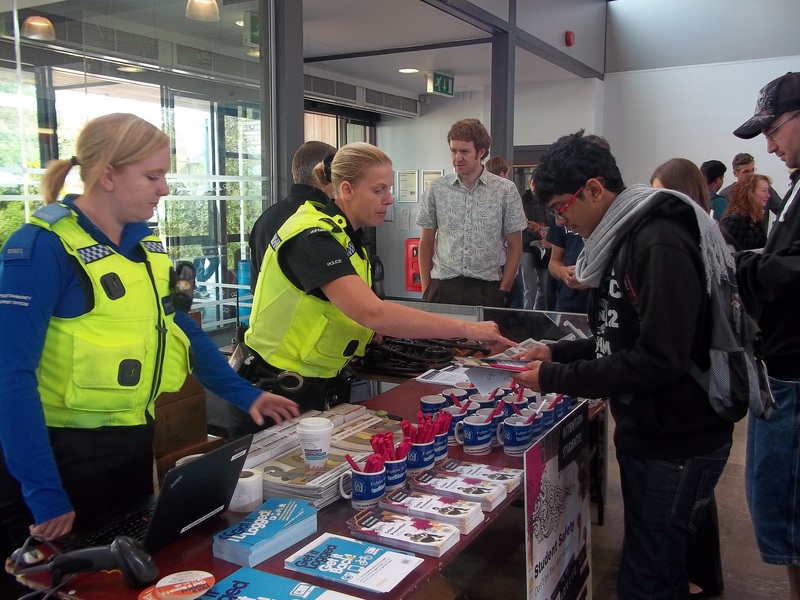 Day 2 of Freshers’ 2012 – and today we’re hosting Help & Support Day at The Union. Come along up until 3pm to meet local support services from SUSU, the University of Southampton and external organisations. Tonight sees the first night of our brand new collaboration with Comedy Central, bringing some of the best names in the stand-up circuit right here for you to enjoy. This popular improv troupe are fresh from a very successful run of shows at the Edinburgh Fringe Festival, and will be headlining our first event. Check out their video above for an idea of what’s in store. Uni-link bus service takes students from halls – to campus – to town and back again. If you’re living in halls then it’s free for your first year. 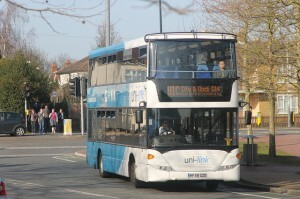 Buses are regular, so getting around Southampton during the day is easy. Well it’s a beautiful morning in sunny Southampton and we couldn’t be more excited – the first day of moving in is finally here! For those moving in at Halls, your JCR teams will be on hand to help you unload, carry bags and answer any questions you might have about Halls life, Freshers’ or anything else you can think of. 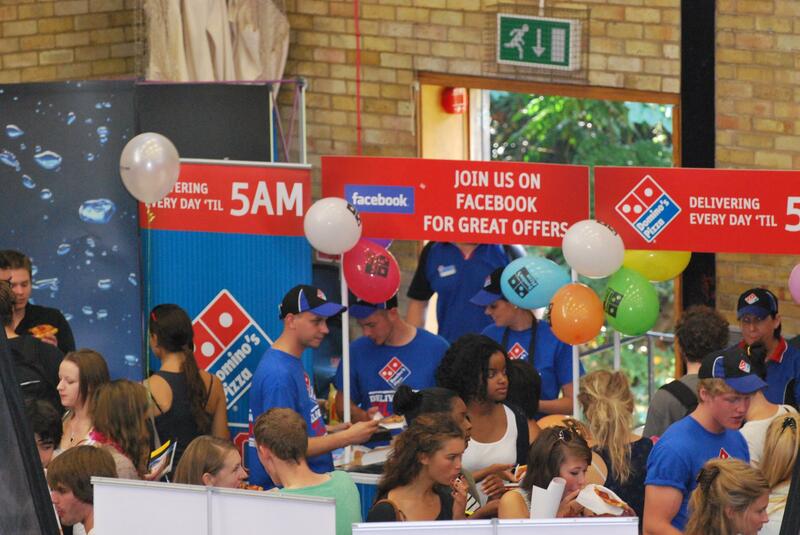 Waiting until you move in and meet your new flat mates or house mates before you buy your Freshers’ tickets? Well we have an exclusive offer available for this weekend only – the Welcome Weekend Super Saver! 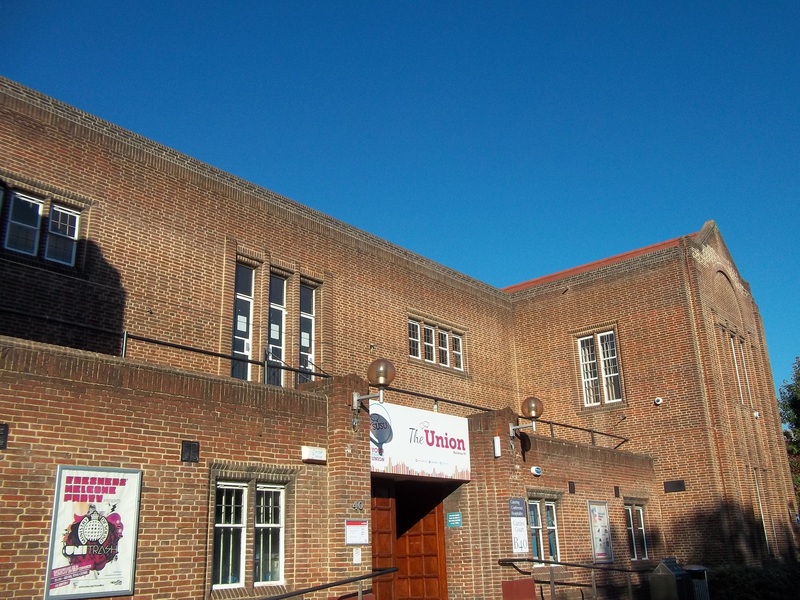 The Private Rented JCR are a group of students who are there to organise events and build community between students who don’t live in halls. In the past, this has meant that students who choose not to live in halls during their first year could still meet lots of other first year students – but now we’re extending that to all students! It’s easy to miss out on the community that living in Halls brings, so now any student can buy the Private Rented JCR pack!